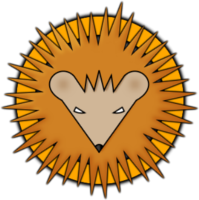 Acquire the OS on the official Raspberry Pi website, here and install the Linux distribution on your Raspberry Pi. Plug in the SD-card with your Raspbian system image to your computer and open the boot partition in explorer. You should now see some *.txt, *.dat files and so on. 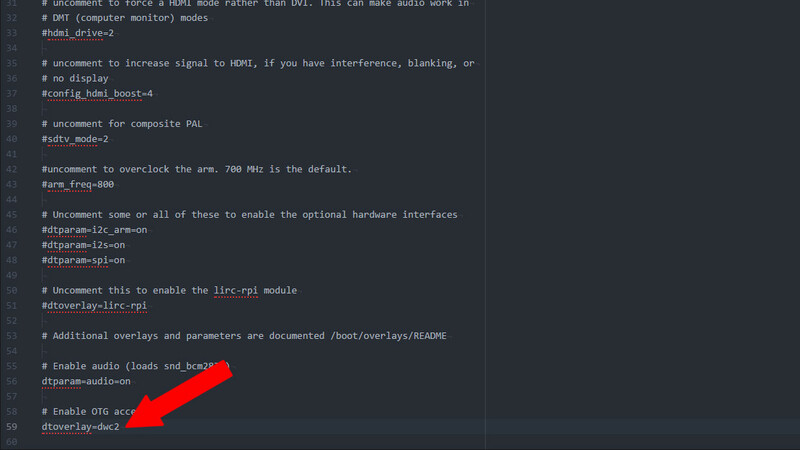 Now there is one more file to edit: the cmdline.txt. Also save and close the file. As the last step, you just need to create an empty file, called ssh. 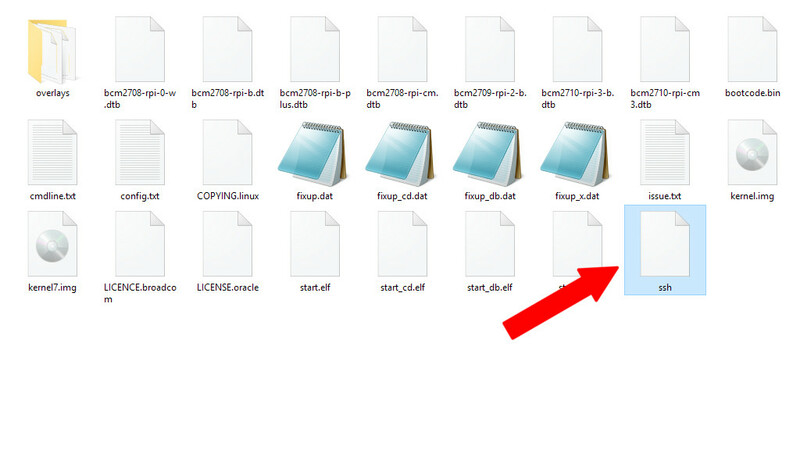 Attention, the file does not have a filename extension! 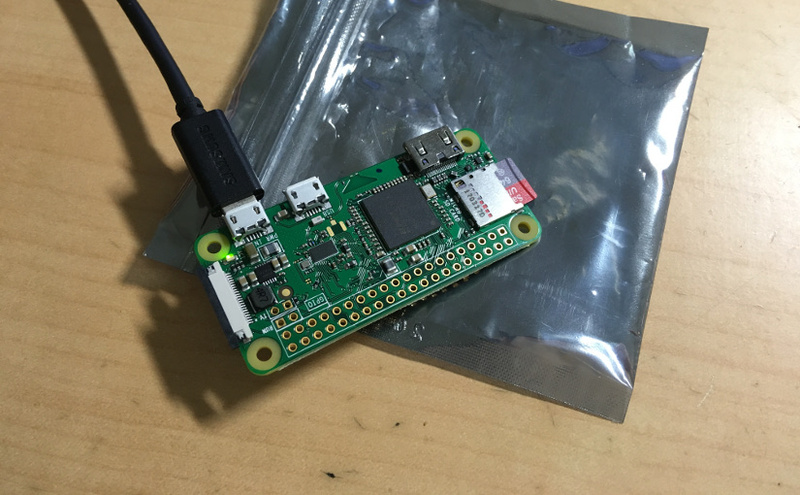 The next thing to do is to connect the Raspberry Pi Zero to your computer. Use a data USB cable for that (some phone charger cabels do not have data transfer wires in them). On Linux that would be usually it. You could already access the Raspberry Pi via SSH, but on Windows there seem to be some drivers missing, at least in my case. The raspberry is being recognized as a USB device, but not as a virtual ethernet adapter. 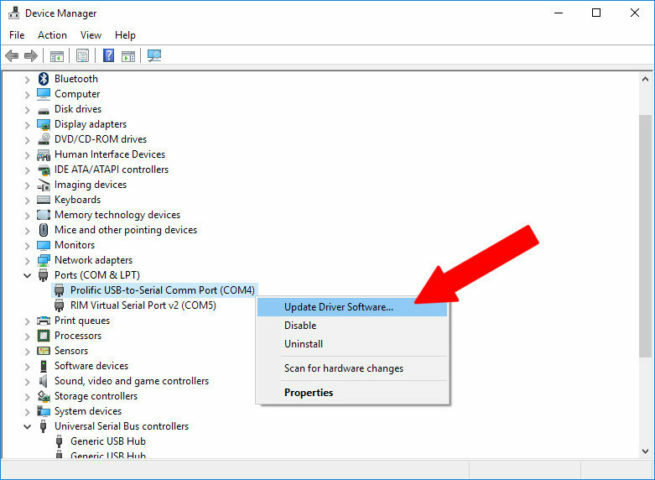 To fix that we need to install the proper drivers. That would be the RNDIS driver. Open Windows 10’s Device Manager utility and observe, if the Raspberry was recognized as a USB device or a COM Port device. In my case it was recognized as a COM7 USB device. A new window should have opened. Here you just select to automatically search for the drivers on the intenet. 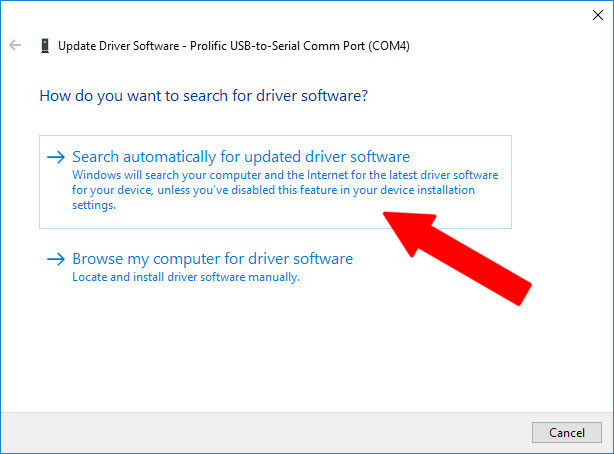 It should take a couple minutes for the drivers to be downloaded and installed. 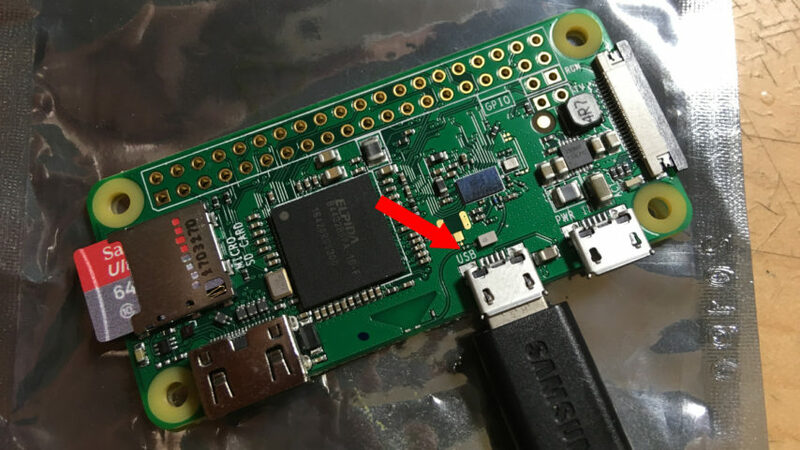 This accomplished you technically should be ready to continue with the next step and connect to the Raspberry Pi Zero! Connect to your Raspberry via SSH! Previous Previous post: 3D Printer arrived!